Made from Leather and rubber sheet palm. 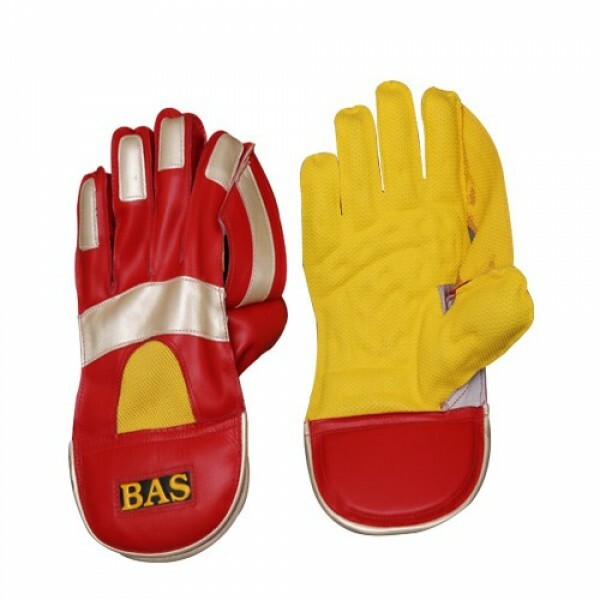 All leather gloves with baseball type web for improved catching. Full leather lined extra leather patches on hard wearing areas of web, fingers and knuckles. Mesh inserts at the back for ventilation. Cut out leather cupped palm.